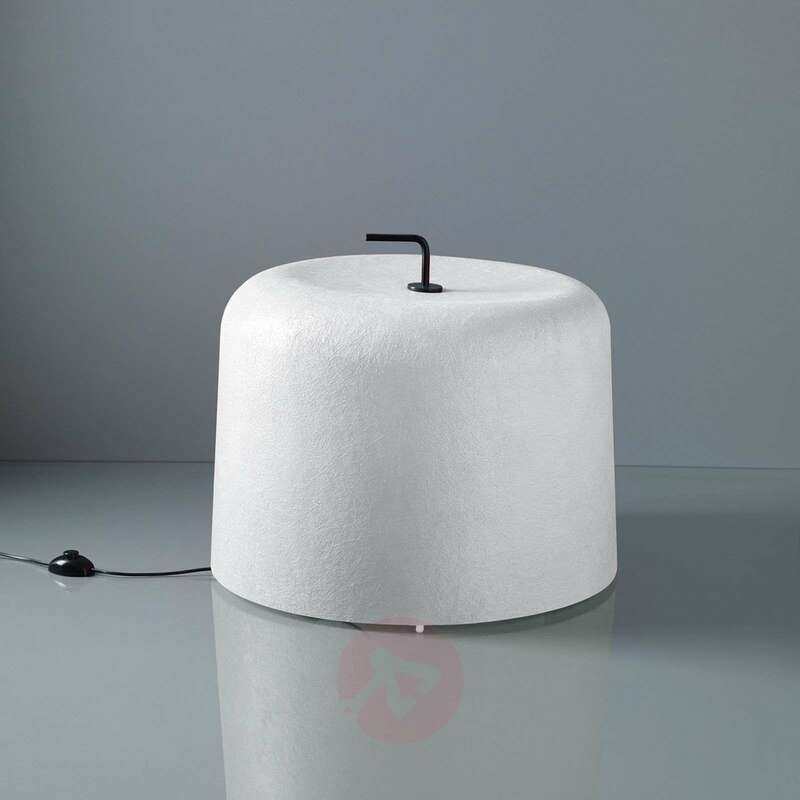 This floor lamp is very attractive - not least because of its unconventional shape and placement. 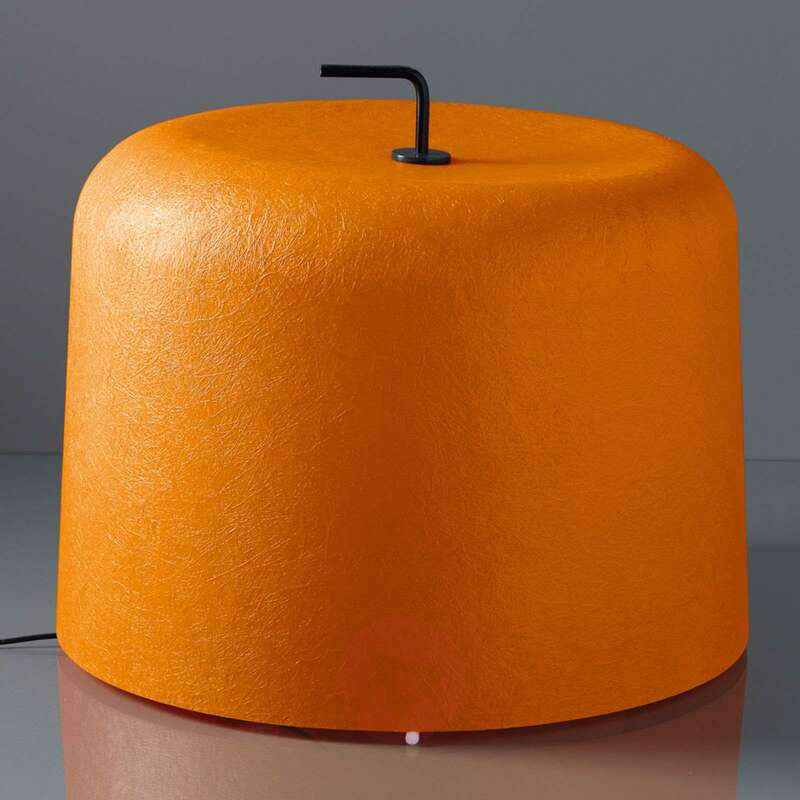 If you are accustomed to the typical floor lamp, with its base, frame and lampshade, Ola Move shows you that a floor lamp can be actually so much more. 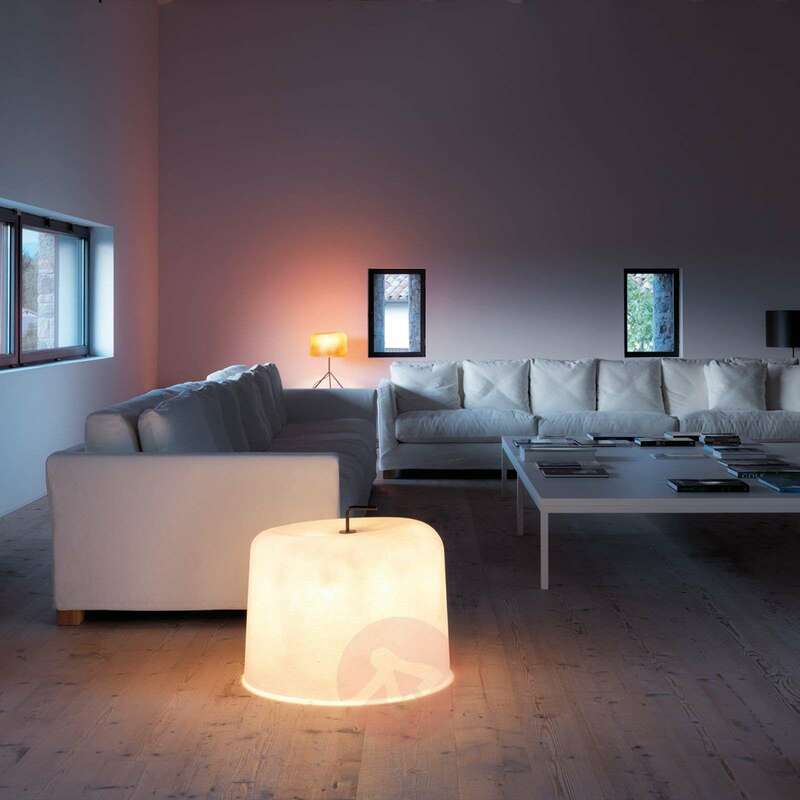 The large lampshade, which is placed directly on the ground, makes up most of the light. 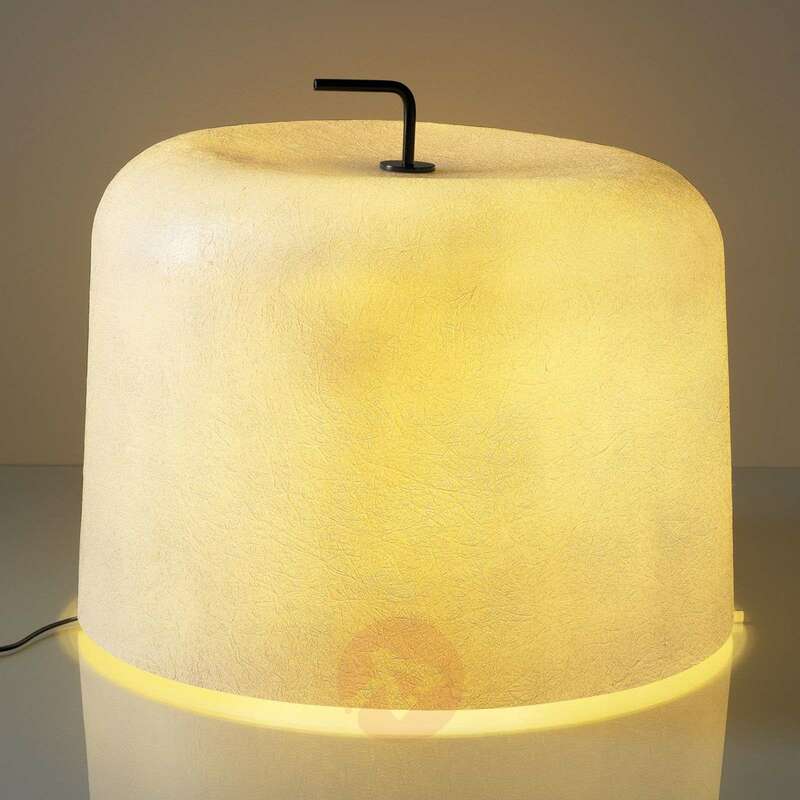 It stands alone without a frame and therefore spreads its warm light directly on the ground, which provides a special comfort. 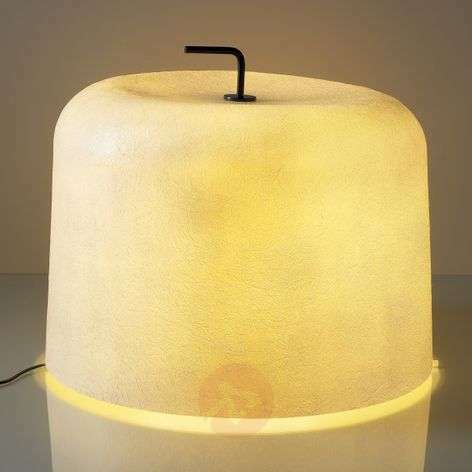 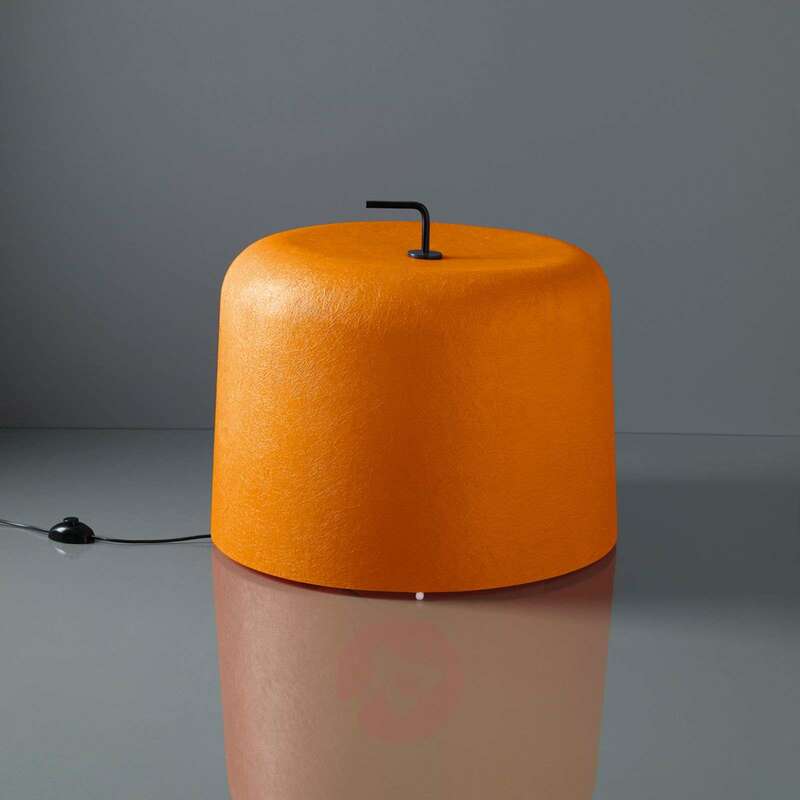 The material of the lampshade ensures a comfortable and glare-free light distribution. 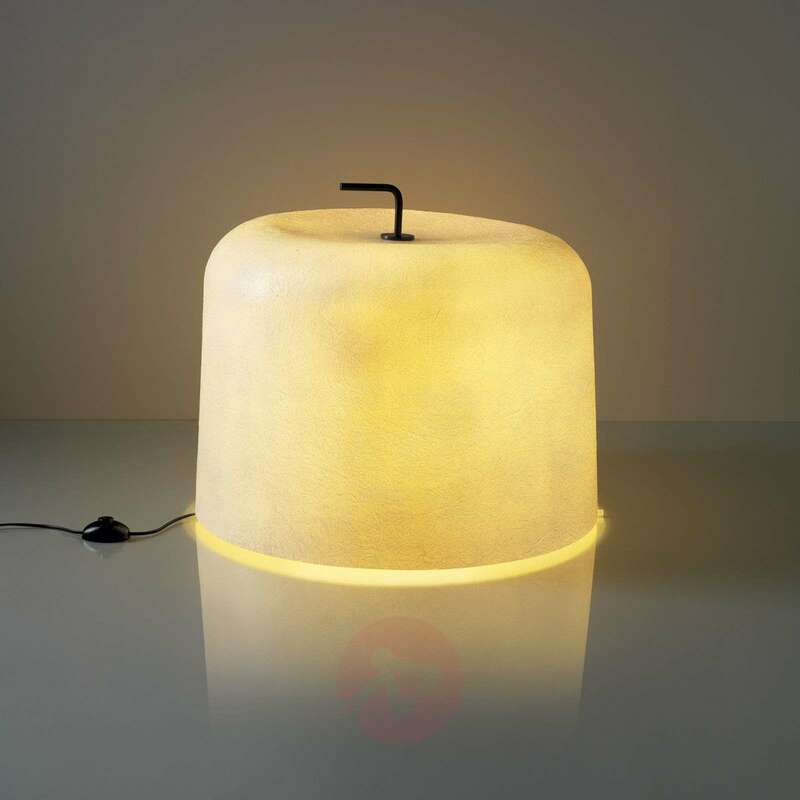 It is made of a fibre glass which transmits the light uniformly.